Good nutrition affects a child’s energy, mood, and overall health and development. To ensure children eat a balanced diet, it’s important that parents learn how to deal with picky eaters in an effective and positive way. Does your child insist on eating chicken nuggets every night? Or refuse to try anything new or unfamiliar? You’re not alone. 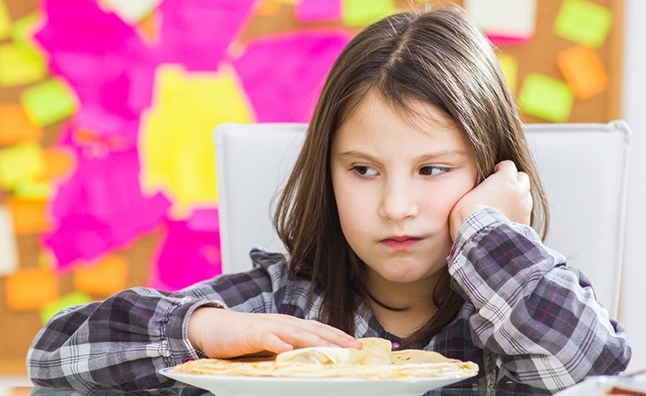 In fact, up to 22 percent of school age children in the U.S. are characterized as picky or “selective” eaters. 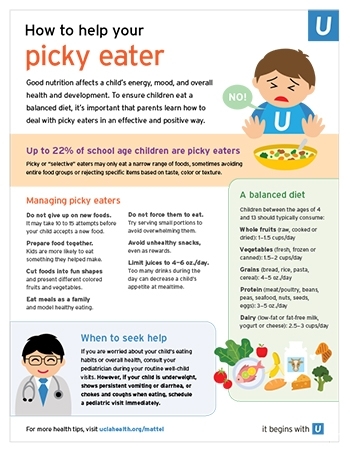 “A child who is a picky eater may only eat a narrow range of foods, sometimes avoiding entire food groups,” says Thomas Jacob, MD, UCLA pediatrician. “Or, they may dislike specific items based on taste, color or texture.” To help kids overcome these obstacles, parents should try engaging children in the food-planning process, re-introducing new foods and establishing healthy routines. Among select children, however, restrictive eating habits may be related to underlying behavioral or medical problems, such as anxiety or oral-motor problems. “If a child’s refusal to eat certain foods affects their weight, overall health or psychosocial functioning, parents should schedule a pediatric evaluation,” Dr. Jacob says. If untreated, a long-term diet without important vitamins and minerals can lead to malnutrition and growth delay. Do not give up on new foods. It may take 10 to 15 attempts before your child accepts a new food. Prepare food together. Kids are more likely to eat something they helped make. Cut foods into fun shapes and present different colored fruits and vegetables. Eat meals as a family and model healthy eating. Do not force them to eat. Try serving small portions to avoid overwhelming them. Avoid unhealthy snacks – even as rewards. Limit juices to 4-6 oz./day. Too many drinks the day can decrease a child’s appetite at mealtime. If you are worried about your child’s eating habits or overall health, consult your pediatrician your routine well-child visits. “Concerned parents should not use special formulas as a substitute for well-balanced meals,” Dr. Jacob says. 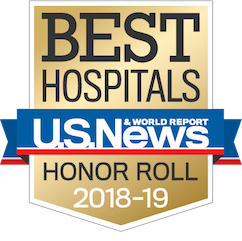 “If they are growing well, there is no need for nutritional supplements.” However, if your child is underweight, shows persistent vomiting or diarrhea, or chokes and coughs when eating, schedule a pediatric visit immediately.